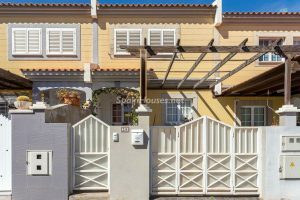 ...continue reading "Sun Shining on Spanish Property Sales"
Non-Spaniards spent 6.05 billion euros on Spanish property in the first nine months of last year, up 30 percent from the same period in 2013, according to data from the country’s Ministry of Public Works. 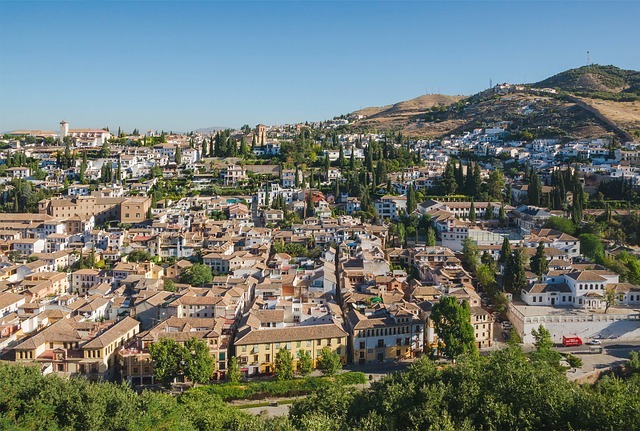 The 40,338 dwellings purchased represent a 27 percent increase from the same period a year earlier, led by Comunidad Valenciana, Andalucía and Cataluña, the data showed. 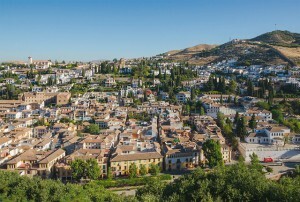 Foreign and domestic homebuying in Spain evaporated when the economy collapsed during the financial crisis, leading to an international ...continue reading "Foreing buyers returning to the Spanish housing market"
The property sector in Spain will recover, but at a different rate across the country. Looking towards the country’s bigger cities will give an indication of the forthcoming tendency. 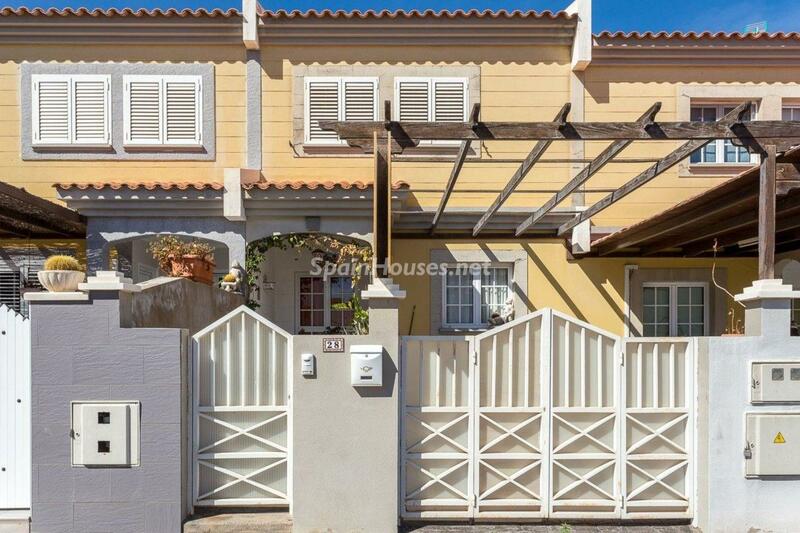 For example, in Madrid, prices have readjusted by around 40% and the market has started to move. This means that investors have begun to take action, realising that prices are not going to drop any further. A similar occurrence is taking place in Barcelona and in a number of the Basque capitals. However, the major surprise is that economists and real-estate professionals believe that house prices in popular tourist coastal zones, have also bottomed out and are on their way to recovery. This is true for areas such as the Costa del Sol, where prices fell before and have recovered before others in the Levante region. 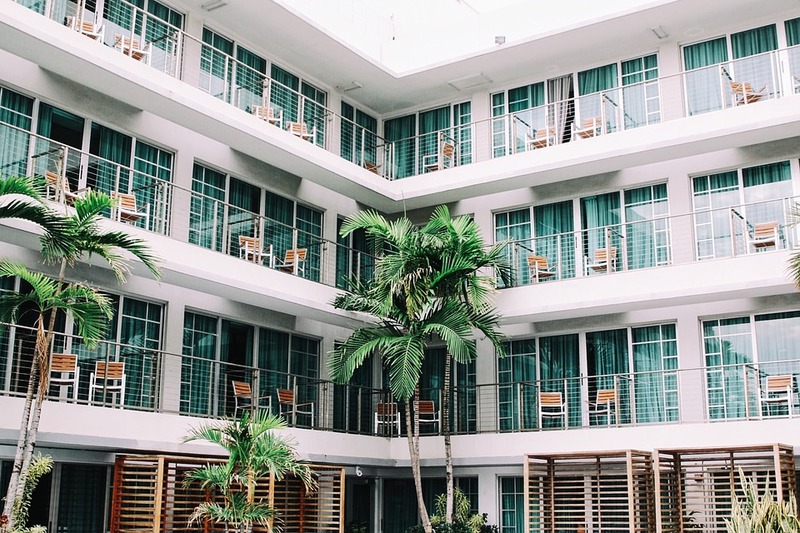 According to a report by global consultancy firm Deloitte, there are now 20 provinces that are well on their way to recovery and are returning to normality with regards to property. 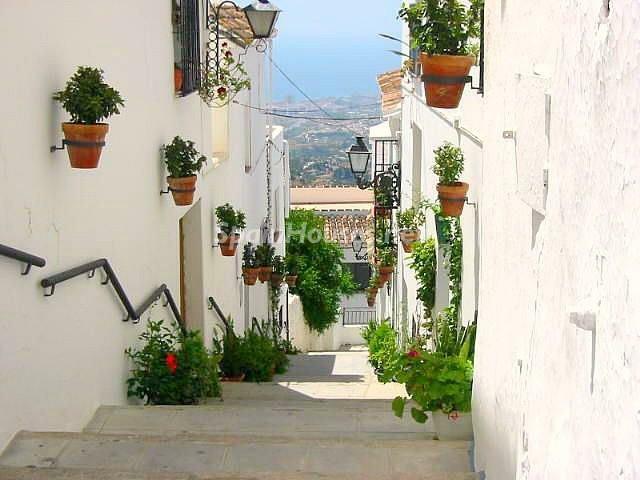 ...continue reading "Property recovery in Spain"